The power steering lines on the E46 M3 are a common failure point – small leaks are a regular occurrence and often lead to line blow-outs and/or noisy power steering through cavitation. The most common of all of these to fail is the high pressure line, running from the pump to the rack. 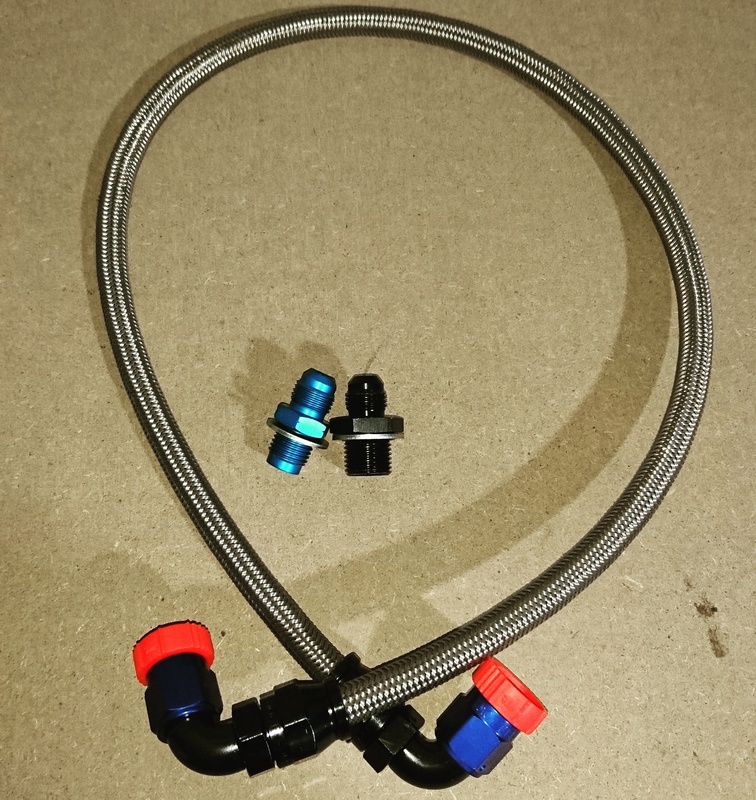 In association with Pro-Line Motorsport we are pleased to be able to offer a bolt-on replacement braided line with high-quality fittings. 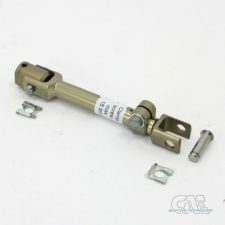 This is an end to your power steering problems! Also see the Hack Engineering Power Steering Line Set (E46 M3) for a full braided line setup. 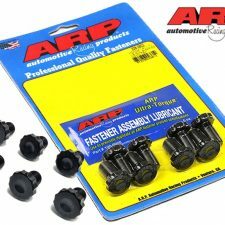 Replaces BMW part number 32412282103. 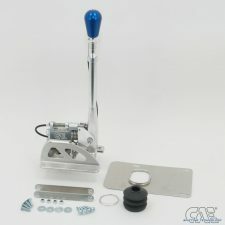 Will fit S54-swapped E30s, E36s, Z3s and E46s using S54 power steering pump. 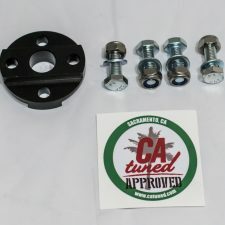 This part is designed for track and race cars and will require securing clips. Due to the teflon material that these lines are made from, a minor increase in noise can be expected but is rarely the case.